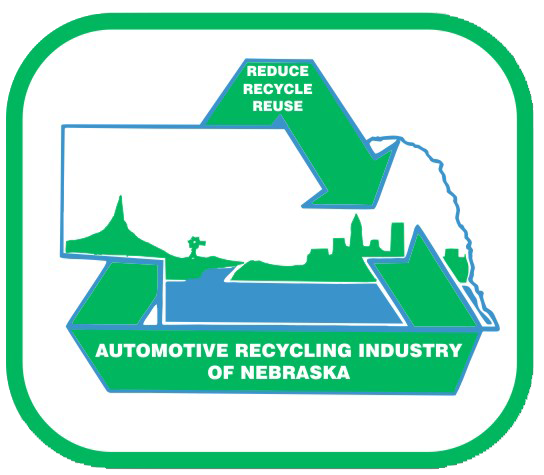 Andersen Wrecking is one of the leading recyclers in the Midwest. Family owned since 1937, we have been providing quality auto and truck parts and full-service scrap metal recycling. Andersen Wrecking pays top prices for all types of ferrous and non-ferrous metals. That would include aluminum, aluminum cans, batteries, catalytic converters, brass, copper, steel, cast iron and lots of other materials. We also purchase wrecked or unwanted cars and trucks. Andersen can also provide containers to help haul valuable metals away. Call today for current prices. As a purchaser of ferrous and non-ferrous metals, we will always purchase your scrap metals and you can turn your junk into cash! CRT or LCD devices, Televisions, Monitors, etc. Any liquids such as: Antifreeze, Diesel Fuel, Gasoline, Oils, etc. Tires, Rubber, Dirt, Plastic, Glass, Wood, etc.